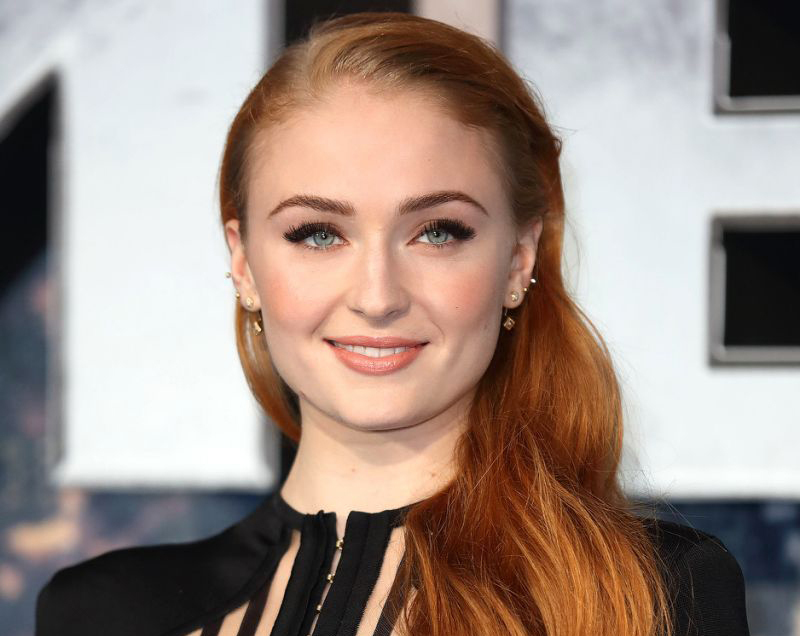 Actress Sophie Turner says her character in ‘X-Men – Dark Phoenix’ taught her about the impact mental illness has on the people around the sufferer. Sophie Turner, who has been open about her own battle with depression and anxiety, plays Jean Grey in the film, the ‘X-Men’ character whose vast powers may surge beyond those of any other mutant on earth. After a space mission goes wrong, Jean Grey’s powers threaten to consume her and the entire world with her if she cannot find a way to control their dark appetites. “The biggest thing I took away from this movie is what mental health problems can do to family and friends because it is ‘too painful’ to see,” the actress told Harper’s Baazar. “I have had a lot of people close to me who have struggled with their mental health, including myself, so it’s something I’m really passionate about,” she added. ‘X-Men – Dark Phoenix’ is scheduled to release in June this year.